2 by 3 Heroes: Tis The Season: There's.....something about today. A disturbance. Tis The Season: There's.....something about today. A disturbance. And Dave, you will be seeing them on your doorstep come the new year. Congrats. Still time to get into the random for two 70%-ish complete sets of series 1 Upper Deck hockey. That will not be selected until Sunday, so get your comment in the thread by Saturday night. We good? So it's Friday. I had the day off to go see a pain doc about this damn nerve. From the MRI, I have a couple bulging disks and some arthritis in my lower spine that's pinching the nerves. Falling out of a tree when I was 13 and landing square on my tail bone has finally caught up to me. So the doctor will do some exact targeted steroid injections to hopefully get me some long term relief. There goes my Tour de France title hopes. I wonder if I can still date Sheryl Crow? Imma slap you if you get closer! Well, while I was out, I heard all this buzz about....something arriving today. Anticipated for years I guess. Something in the entertainment field, but I am not sure what it is. From what I hear it's a huge thing, but the Google doodle today is the standard logo. I would have thought if this album or or TV show or movie or whatever such a big deal, they would have created a doodle for it. Shesh - they had one for Zuzu Angels birthday, and I had to look her up! Maybe you all know what is such a big deal in the entertainment world today. If so, throw me a bone cuz I am clueless. Just as clueless as I am about today's stack of cards that's up for one lucky winner. Cards with robots and monks carrying big candles or something. 1990s - amiright? The stack on the left - I was buying these blue packs of cards. I thought they were some rerelease from Upper Deck of old SPx cards. 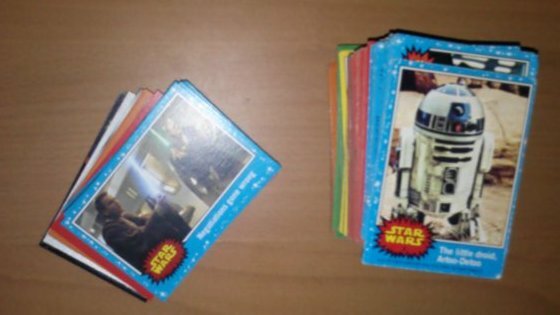 Like a buyback or something, cuz they talked about the Force, but instead I got these blue, orange, green, black, red and a bunch of other types of cards in there. 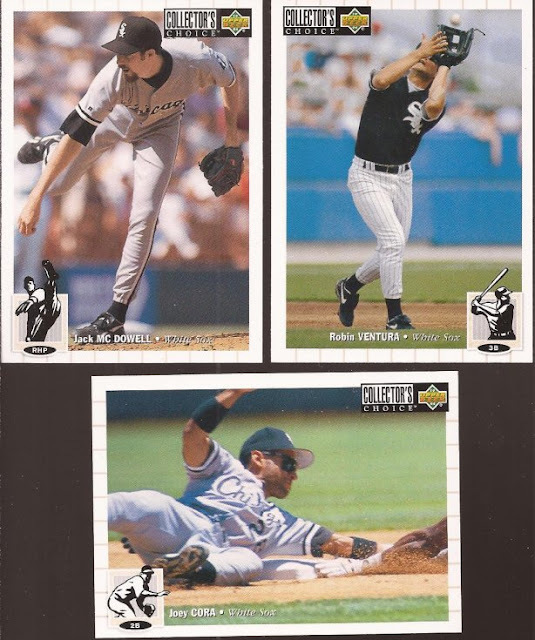 But what was really interesting was when I saw them, I remembered very similar cards I had found when organizing my collection. The cards on the right are damn near 40 years old. Check on that rainbow in the stack. They aren't in perfect shape, but I don't need them. Since they make a nice matching set, I'll throw those 140 cards on the right in with the 40 on the left. Enjoy.....whatever the hell they are about. Fortunately for me, I get cards that I know a bunch about. Like this PWE from Jason at The Writer's Journey. A nice small envelope, but it had a bunch of needs. 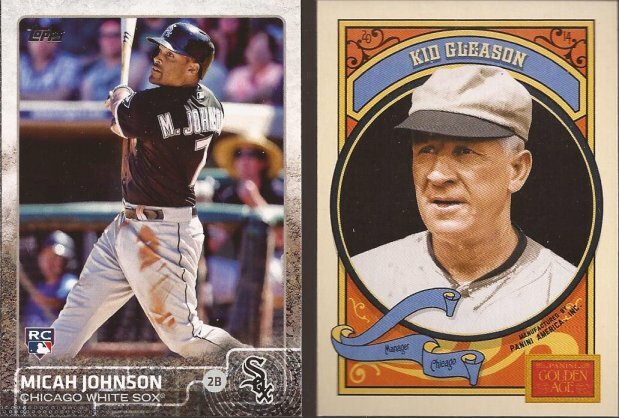 Like the Johnson, that goes into the Sox box for the 2015 team set. And a gorgeous Golden Age of Kid Gleason. Why did you kill Golden Age, Panini? Why? Look at that PERFECT cropping on the McDowell card. Topps - that's how it's done. There is a full body image in a 2.5 by 3.5 frame. Hell - there's even border and logo. Yet nothing is covered or cut off. I happened to pick up a junk wax box of this (series 1) at my LCS. Going to be a fun rip. Jason - thanks a ton for the mailing. WAIT - I know what today is! It's the 75th anniversary of the start of planning Operation Barbarossa. Kind of a weird thing to celebrate. Agreed on Golden Age - it was by far and away Panini's best release. It's a lot easier to get past licensing issues with vintage players, after all. Ooh, throw my name in the hat for those spaceman cards! And glad to hear the health issue is starting to be less mysterious.. hope you get that all fixed up soon. Those cards don't ring a bell with me either, but what the hell, I'm in. I can't pass up anything Star Warsianish. It's a word cause I said so. Wouldn't mind some of those! Brandon L - thanks for the entry. Hmm...the cards are strong with this one...gotta try too! Just catching up on missed posts and was delighted to see my name here!! Thank you very much for the contest and the second chance. 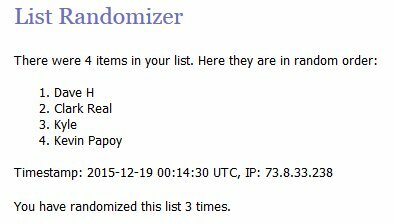 Many thanks for the giveaways!